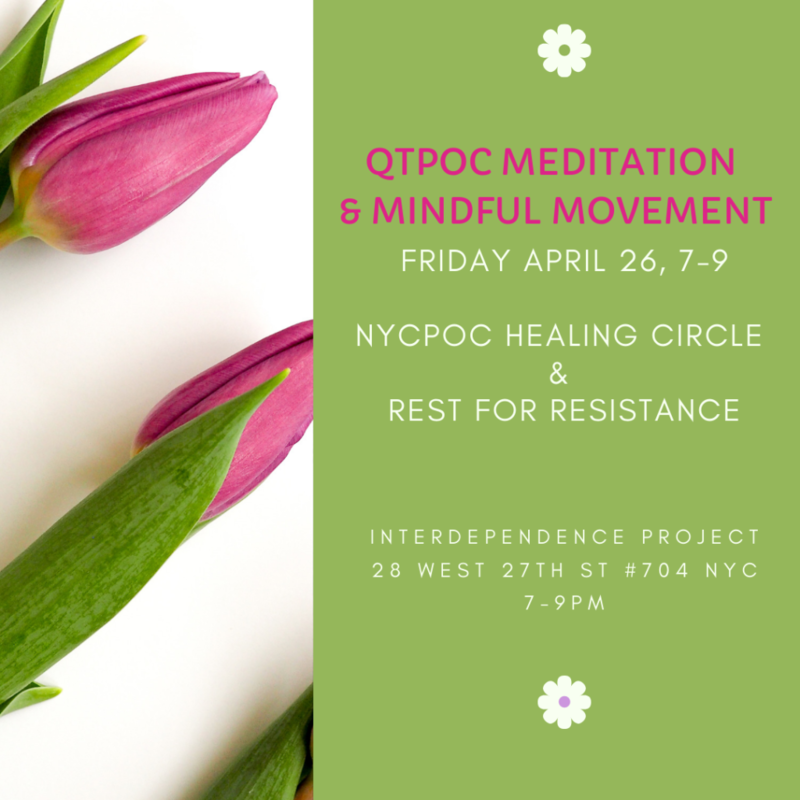 Please join members of the NYC POC Healing Circle for an opportunity to share meditation, mindful movement and compassion practices in community. 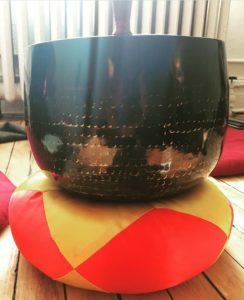 Ashleigh, Maui & I will be there sharing from our practices. 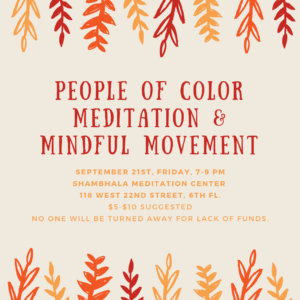 Join us on Friday September 21st from 7-9 pm at Shambhala Meditation Center located at 118 W. 22nd Street, 6th Floor, New York City. 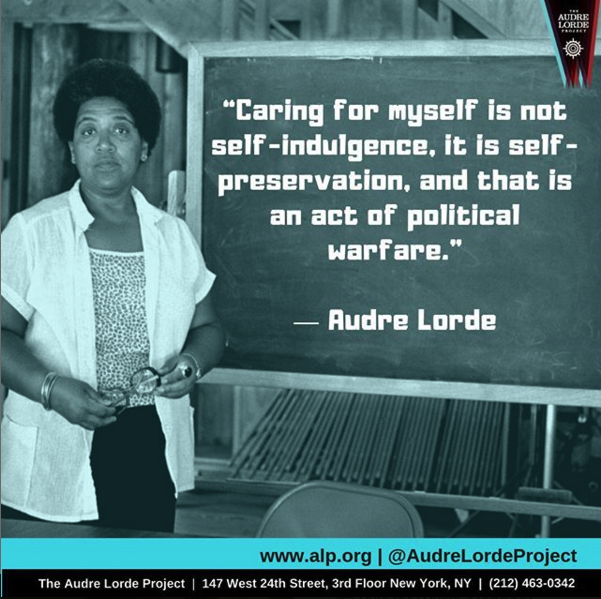 Suggested donation $5-10, no one will be turned away for lack of funds.